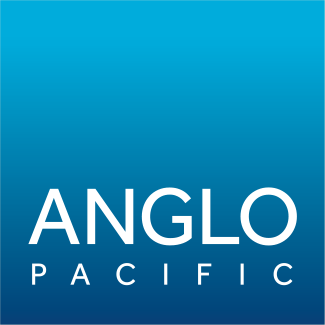 Anglo Pacific Group PLC (“Anglo Pacific”, the “Company” or the “Group”) (LSE: APF, TSX: APY), the London and Toronto listed royalty company, issues the following trading update for the period 1 October 2018 to 18 January 2019, which includes certain information for the year ended 31 December 2018. This update is ahead of the release of the full year results on 27 March 2019. Unless otherwise stated, all unaudited financial information is for the quarter or year ended 31 December 2018.